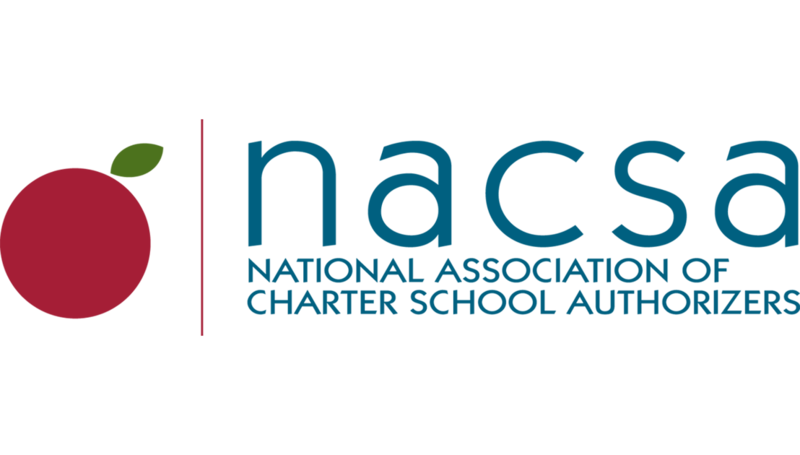 The National Association of Charter School Authorizers (NACSA) is an independent voice for effective charter school policy and thoughtful charter authorizing practices that lead to more great public schools. Our research, policy, and consultation work advances excellence and accountability in the charter school sector. With authorizers and other partners, we have built the gold standard for charter school authorizing. Through smart charter school growth, these authorizers will give hundreds of thousands of children an opportunity for a better education each year. More at www.qualitycharters.org.